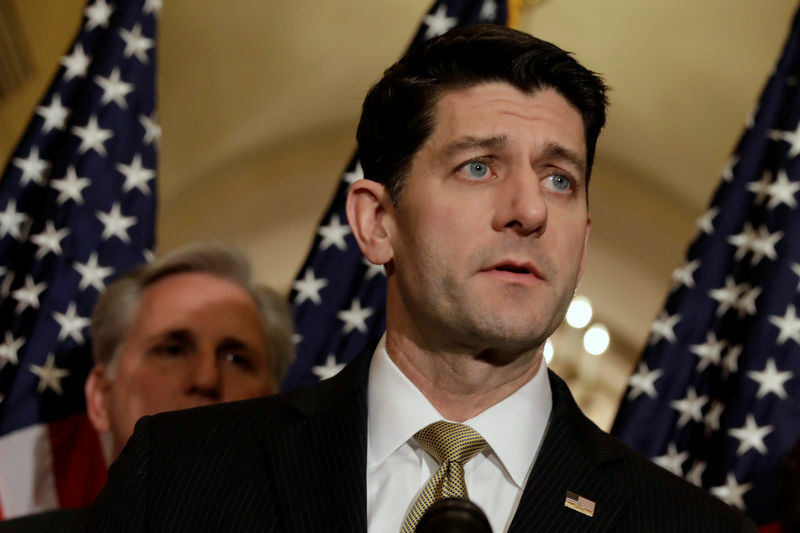 WASHINGTON (Reuters) – U.S. House of Representatives Speaker Paul Ryan, asked on Wednesday about the prospects for House passage of legislation to enable a renegotiated NAFTA trade deal, indicated there was not much time left for the current Congress to do so. He told reporters it was “pretty far into the deadline” for Congress to consider a new North American Free Trade Agreement. Negotiations on the accord have stalled among the United States, Canada and Mexico.